Jordan algebras of symmetric bilinear forms. Exceptional Lie algebras of type D4. Lie algebras of type E6. Some applications of Galois cohomology. 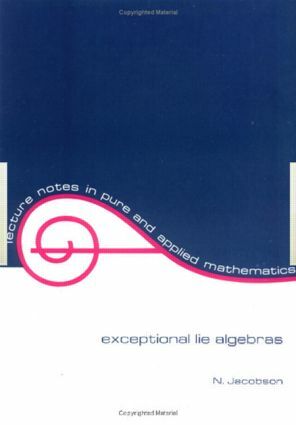 Lie algebras of type E7. Calculation of the Killing forms. Models of the real forms.